Location: Situated approx. 22km north of Merriwa, 130km south of Tamworth on the sealed Willow Tree Road and approx. 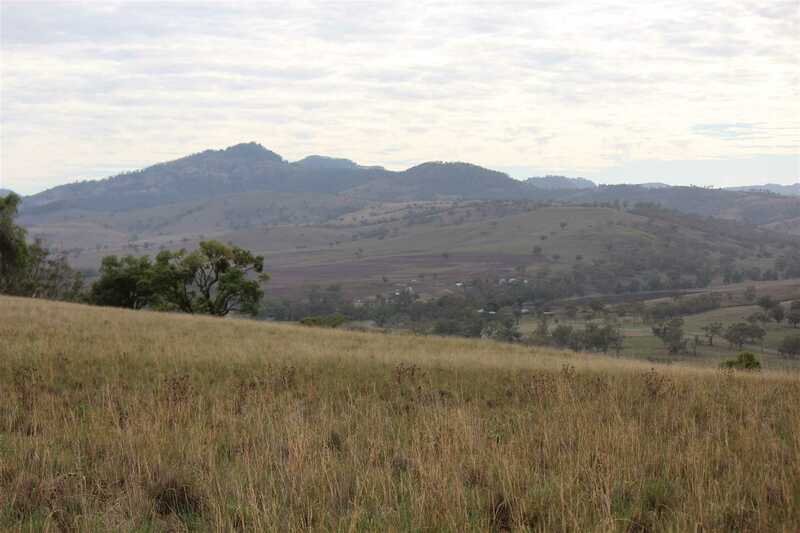 3 ½ hours north-west of Sydney. Services: Include electricity and telephone available (not connected). 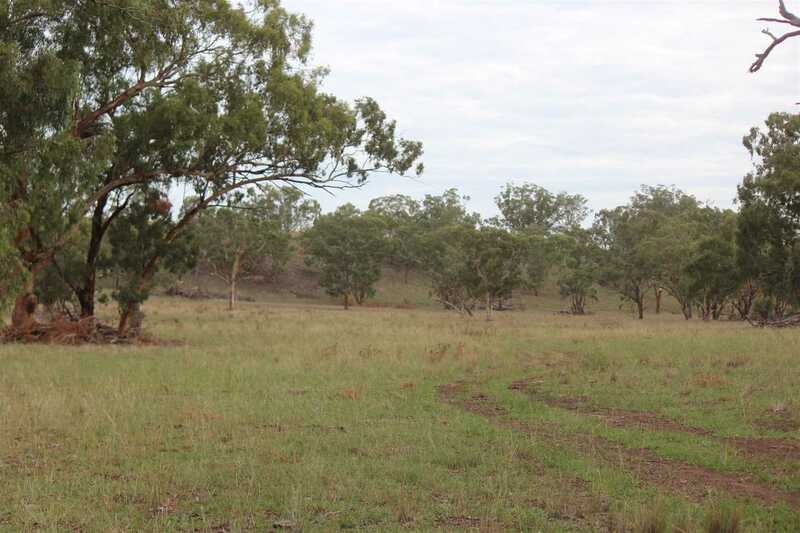 A school bus is available to Merriwa and mail deliveries are provided 3 times a week. Livestock selling centres at Scone, Tamworth, Mudgee, Dubbo and Singleton. 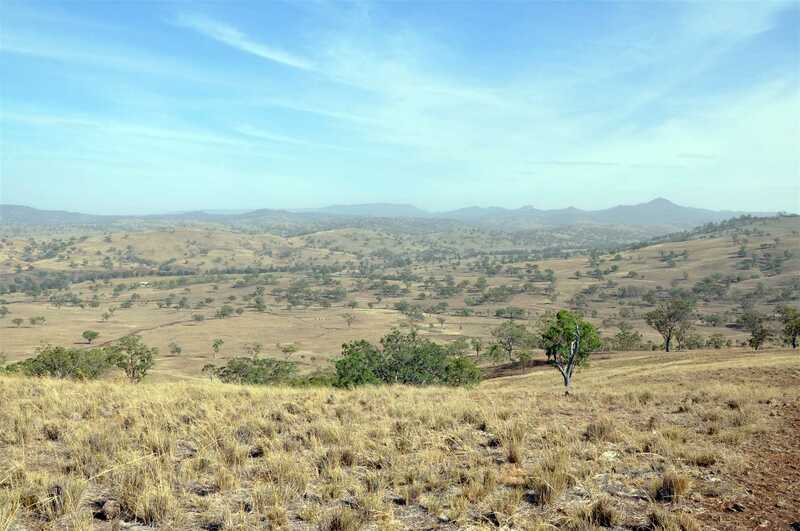 Country: The topography of the land ranges from level creek flats through to soft undulating grazing land. The soils are predominately rich heavy black basalt in the lower areas with some basalt stone on the higher ridges of the property. 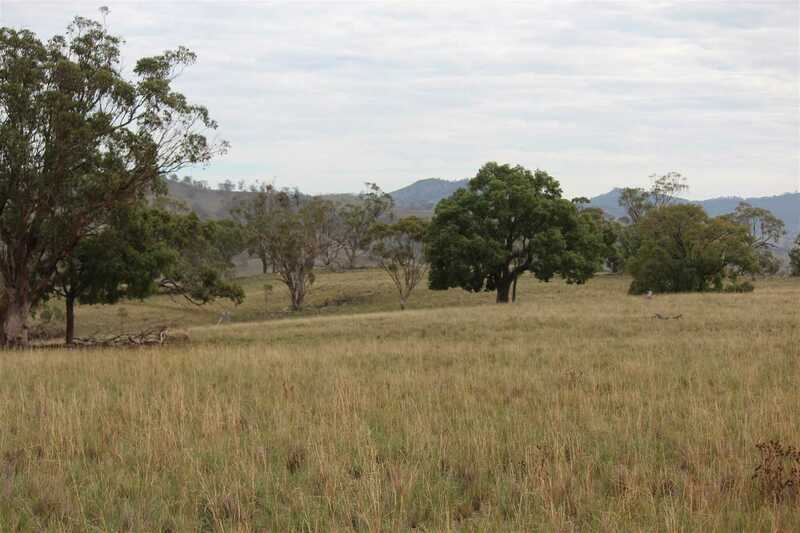 Standing timber comprises of mainly box trees and occasional kurrajongs, providing good shade and shelter for livestock. 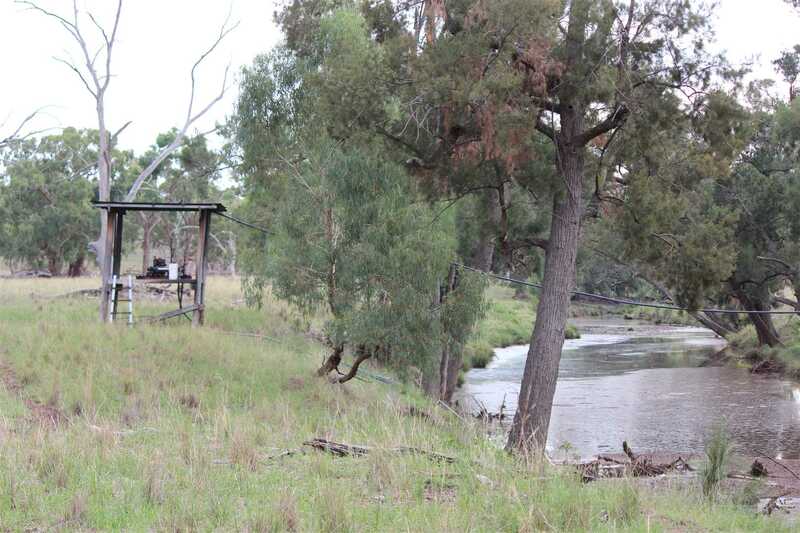 Water: The property has an excellent permanent supply of water by way of frontage to the Coulsons Creek along with frontage to the Merriwa River. Water is pumped from the creek to storage tanks then gravity fed to concrete troughs located throughout the property. 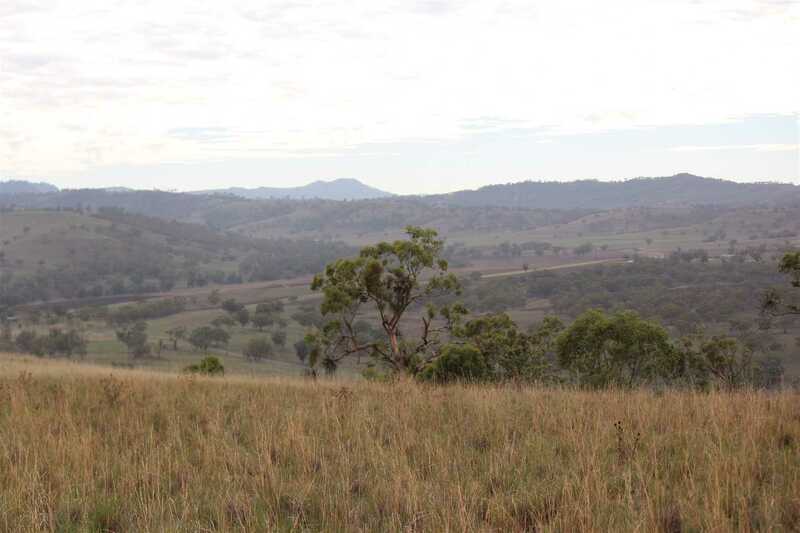 There are also numerous earth dams across the property catchment. 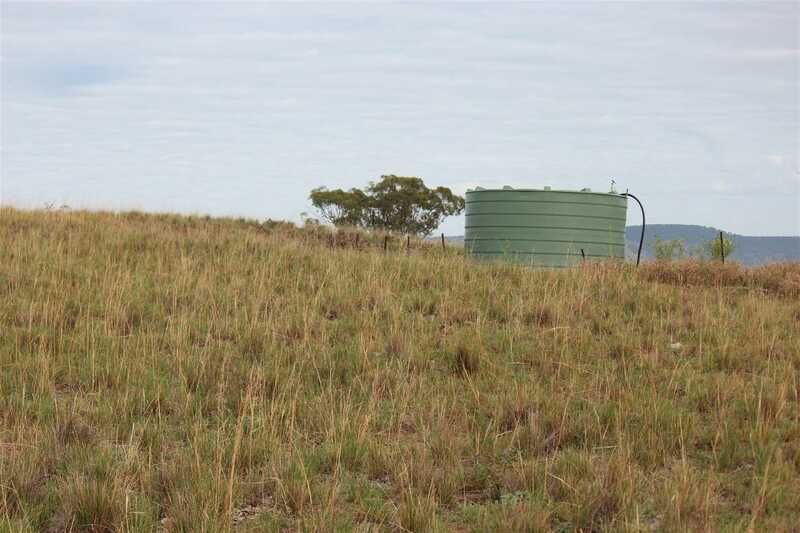 Rainfall: Rainfall is an average 640mm per annum, peaking during summer months. 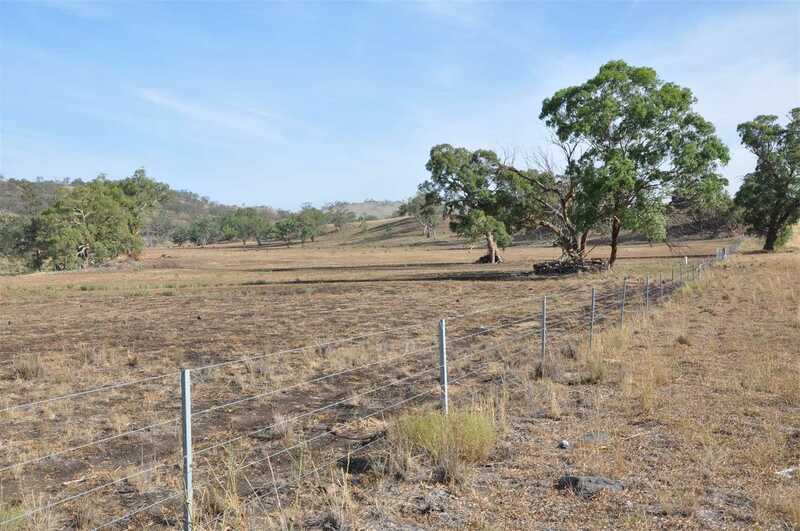 Fencing: Boundary fencing is in excellent condition and has been completely replaced in the past 2 years. 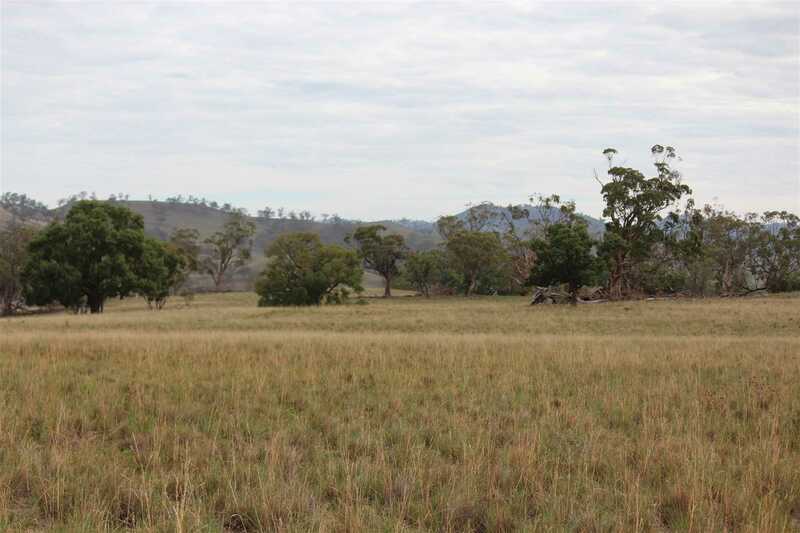 Subdivision fences provide 6 paddocks. 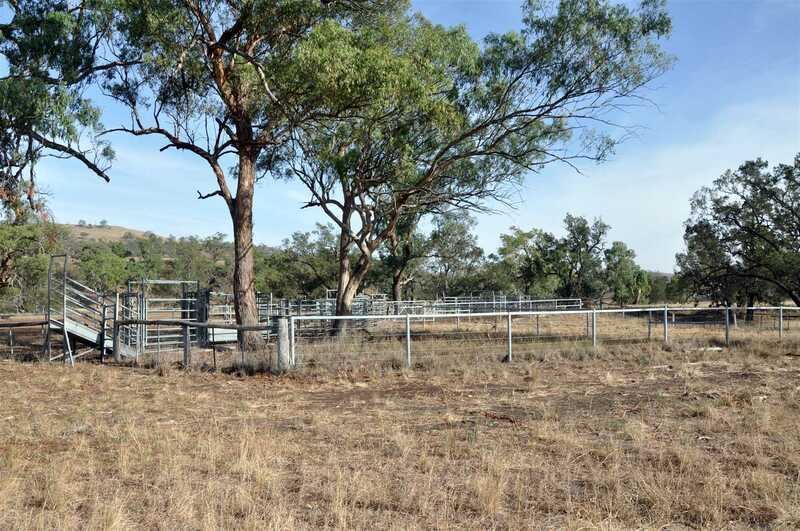 Improvements: Structural improvements include a good set of steel cattle yards with vet crush and loading facilities. 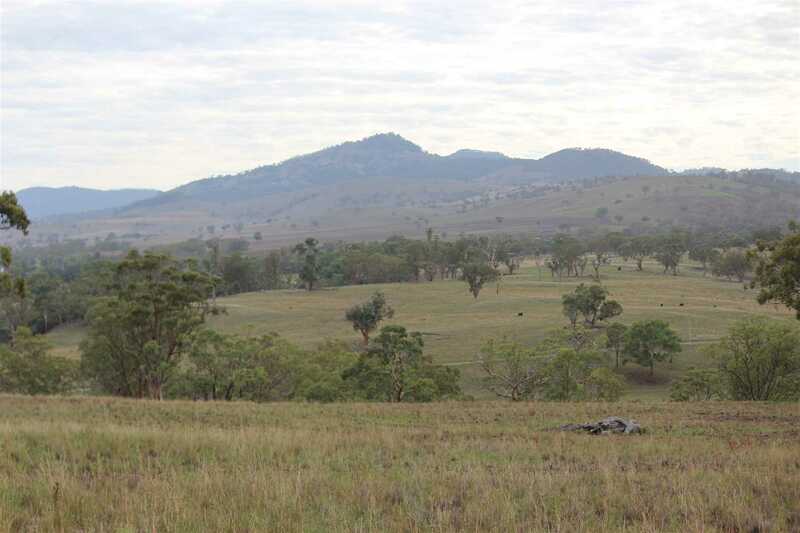 AGENT'S REMARKS: This is truly a unique property located in the highly regarded Liverpool range area. 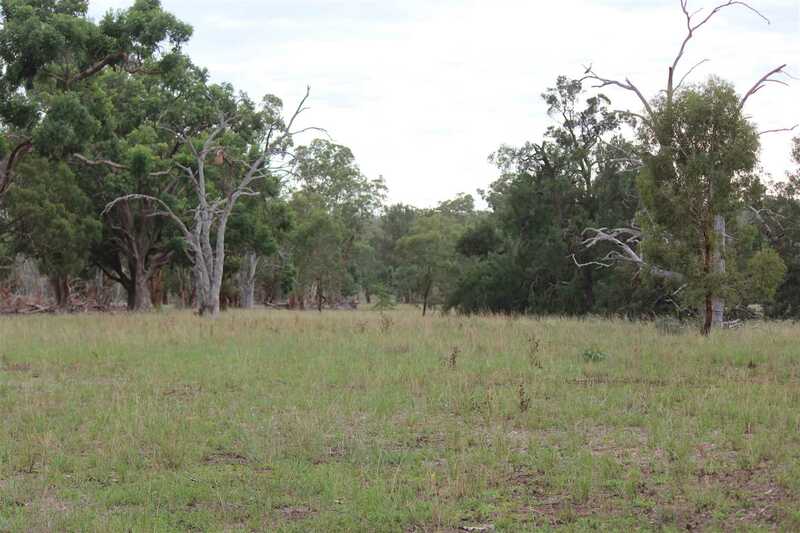 This property is bordered by three road frontages (Willow Tree Road, Gumman Road and Middle Creek Road). 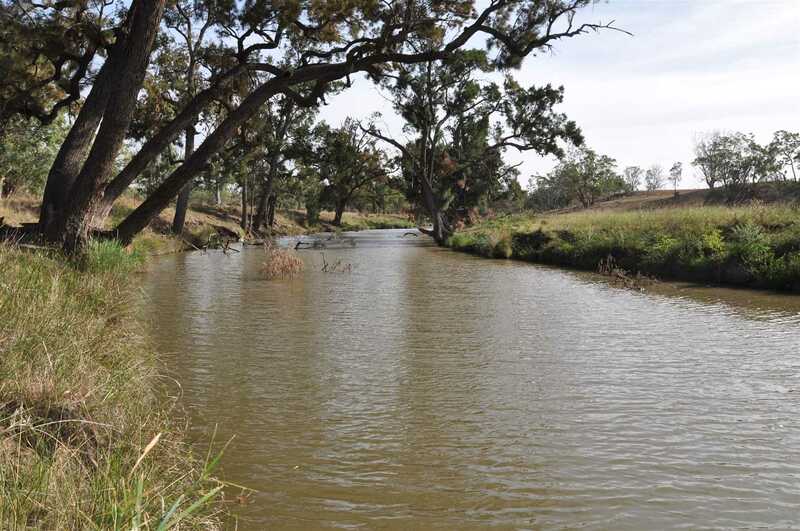 Coulsons also boasts frontage to both the Coulsons Creek and the Merriwa River. Sealed road frontage, basalt soils and permanent water. To be auctioned Fri 3rd May 2019, 11.00am at Airlie House Motor Inn (if not sold prior).